Please note: image is for illustrative purposes only; actual product may differ slightly in appearance. 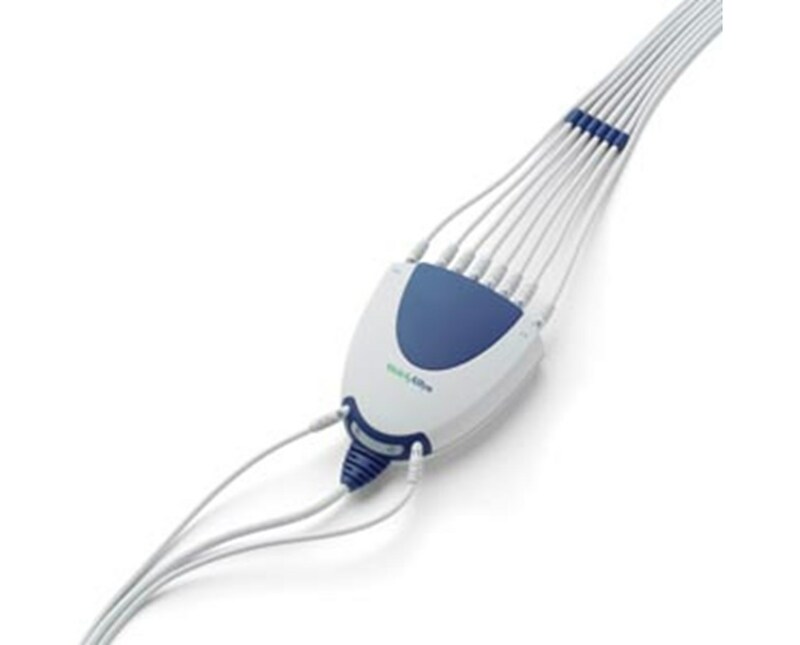 Welch Allyn's full line of electrocardiography equipment ranges from simple, portable devices to full-sized, PC-based exercise ECGs with equipment. 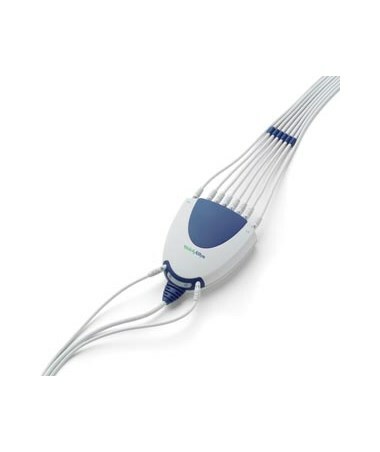 The CP 100™ and CP 200™ ECGs require a 10-lead patient cable for the administration of 12-lead resting ECGs. The cable is approved by the American Heart Association (AHA). Each cable includes one 10-lead replaceable lead set (item #401129).